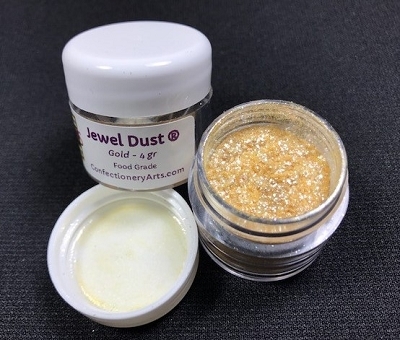 Peacock Rainbow Spectrum Petal Dust By Rolkem-10ML. 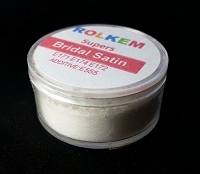 This Rolkem Spectrum Dust is food approved in Australia, the UK, and other European Union countries, otherwise it is considered non-toxic and for decorative use only. 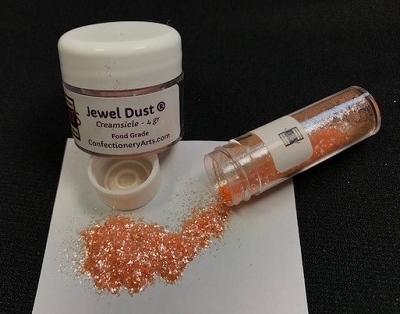 This product can be mixed directly into chocolate in it's powder form without diluting it first. 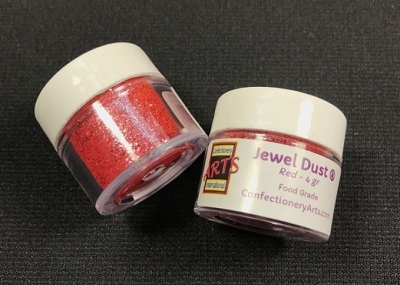 It can also be mixed into paste for pastel shades and is water soluble. Color may vary slightly from batch to batch.